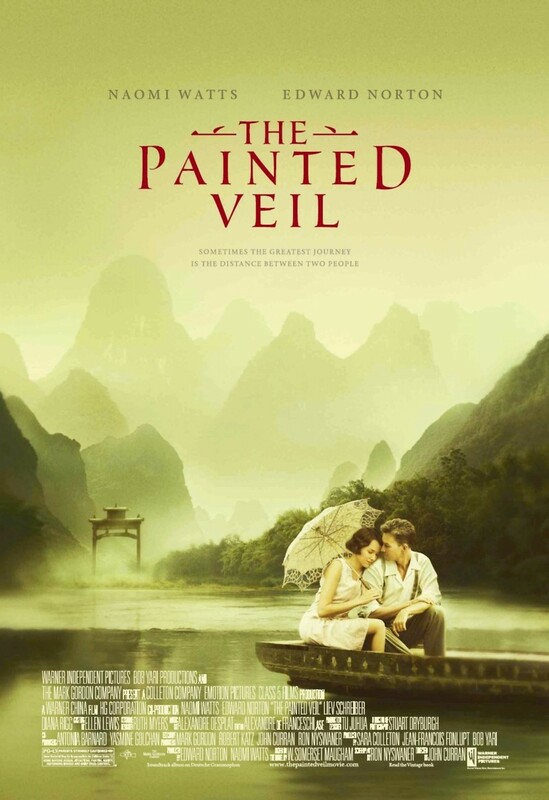 An unlikely love story unfolds amidst the 1920's cholera epidemic in rural China. Dr. Walter Fane falls in love with Kitty, the spoiled daughter of a socially prominent family. She agrees to marry him only to escape the constant torment she endures from her parents. After a blatant and obvious affair on Kitty's behalf, Dr. Fane offers her a tough ultimatum. She must join him as he battles the disease in an isolated mountain village or be divorced and further suffer her parents harassment.